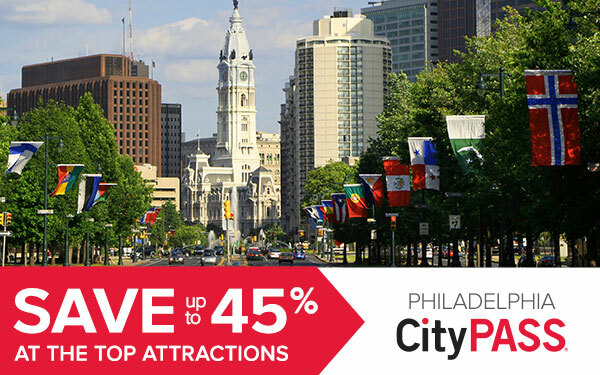 Save up to 48% on combined admission prices to your choice of 3, 4 or 5 top attractions with Philadelphia CityPASS tickets. Valid nine days including the first day of use. 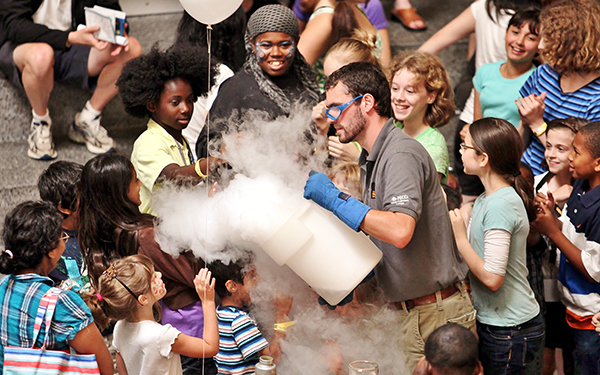 Philadelphia CityPASS tickets start at $49 for adults and $37 for children ages 3-12. Buy mobile tickets online exclusively at citypass.com; translated tickets available.